Interested in targeting a wide range of wine-drinking consumers? Sponsoring your company banner on “The Other 46” allows you to successfully reach a large target audience. 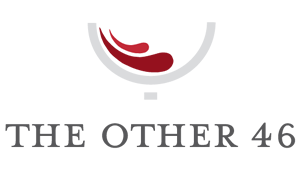 TheOther46.com is highly ranked in search engines and has a large audience of readers throughout the United States. Whether promoting your winery, wines or products, TheOther46.com can help. Wineries interested in advertising are encouraged to submit wine samples along with any marketing material and/or tasting notes if available for review on the site. If interested please email me at brian@theother46.com for more information. Cheers!